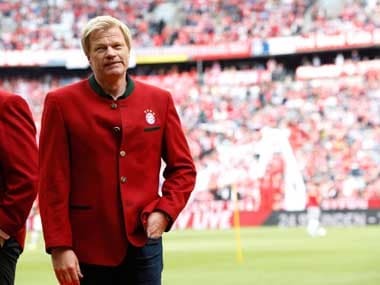 Berlin: Former Germany goalkeeper Oliver Kahn is expected to take on a boardroom role at Bayern Munich as early as January 2020, club president Uli Hoeness confirmed on Tuesday. Bayern CEO Karl-Heinz Rummenigge, whose contract expires in 2021, confirmed last week that former club captain Kahn is in line to be his successor. Hoeness said that Kahn would return to Bayern at the beginning of next year, in order to ease him into the job ahead of Rummenigge's departure. 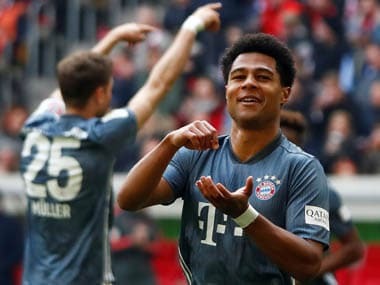 "We are in very concrete discussions with Oliver, and the current plan is that he will get going on January 1 2020," Hoeness said in an interview with German agency DPA, adding, "we are not under any time pressure because Karl-Heinz's contract runs until the end of 2021." 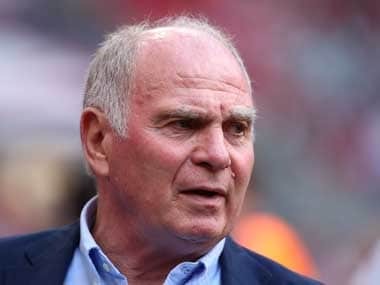 Hoeness said that Kahn, who won a joint record eight Bundesliga titles and made 632 appearances for Bayern before retiring in 2008, would be well-suited to the role of CEO. 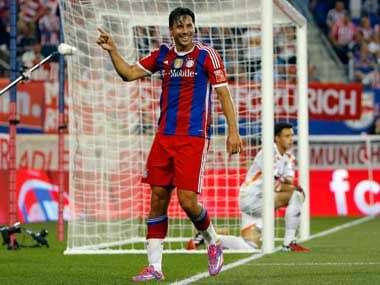 "I like the way Oliver has developed since his playing career. He has become a fantastic TV pundit, has founded a company and completed a course in business administration. We have someone here who has played football at the highest level, but is also able to hold his own in business terms," said Hoeness.